Gregory is a long talented defensive end who excels at rushing the quarterback. He has very good football instincts and shows an excellent motor on tape. 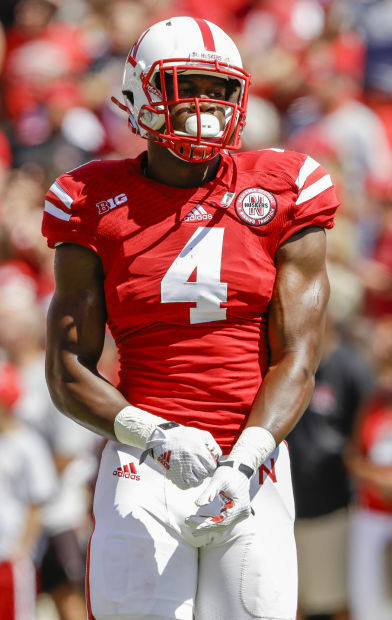 Gregory played very light at Nebraska, but still played with good strength. He was banged up a little bit this year with a knee injury, but still showed enough athleticism to warrant a high draft position. At the next level he is a bit of a projection, but nonetheless has very good football instincts.